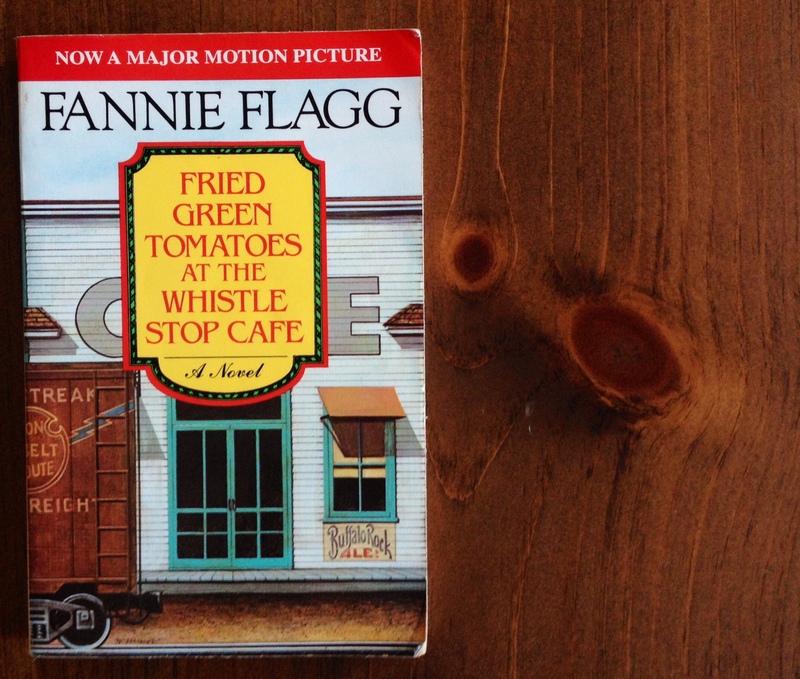 One of the first lesbian romance novels I ever read was Fried Green Tomatoes at the Whistle Stop Café by Fannie Flagg. I was living in Atlanta at the time, and mostly read non-fiction, but after seeing the movie I was curious to know more about the book. I was pleased to discover that the book expanded on the relationship between Ruth and Idgie. Where there was some ambiguity in the movie for those who didn’t want to acknowledge that this was a lesbian relationship, the book was very clear. I think Fannie Flagg did a great job of capturing the South. Having grown up in the Deep South under the shadow of the pulpit, that passage in the Book of Ruth was always meaningful to me. Initially because it was one woman’s pledge to love and follow another woman, to join their fates together. For the most part, the book is a lesson against tribalism, but you don’t have to make a huge mental leap to read into this passage the plight of any individual who feels as if they are “other.” This is a book that champions the outsider. I can guarantee that growing up gay in the Deep South definitely makes you feel like an outsider. Part of this sense of “lesser” and “other” is what I’ve tried to capture in my first novel with Bold Strokes Books due out May 2015, All Things Rise. It’s a romance between two women from different worlds who must transcend their own preconceived notions about each other to finally encounter each other in an authentic way. This story is also about loving yourself, and not allowing status quo conventions assign your worth. Oh… and a passage from the Book of Ruth makes a cameo appearance. I loved, loved, LOVED that book…well before the movie. Though I loved the movie too, I was disappointed it was so ambivalent to the real relationship that was, indeed, clear in the book…but then again, not surprised. I’m glad you’ve drawn parallels between your book and this one…certainly a plus in my book! Having been born and raised in Southern California and then lived the last 20 years in the SF Bay Area, and never having lived outside the state nor ventured into the deep south, I just can not comprehend growing up in that environment. Parts of this state have their own issues, but it just can’t be anything like the South. I find that when I think about traveling to that part of the country, there’s this part of me that would want to travel with someone like you…a lesbian who grew up in that and can be a guide and interpreter to a culture that is far different than my own! I’ve often joked that my second career will be to organize tours of the Deep South for those from other parts of the world who are curious to go there… but maybe afraid to try it on their own. But I must say, don’t believe everything you hear… pretty much all the folks down south are genuinely friendly.